Pokemon Go version 1.11.2 for iOS and version 0.41.2 for Android are available to download now. Here’s everything new in this update. 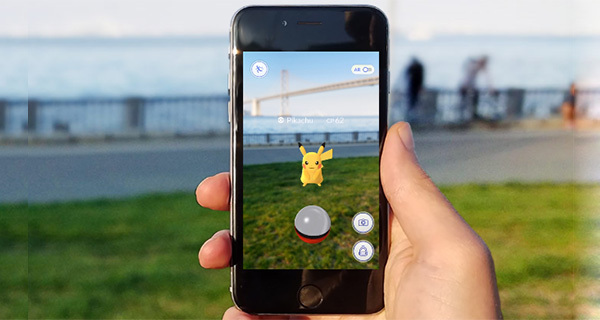 The time may have passed when everyone was playing Pokémon Go, but there are still plenty of users enjoying its quirky, augmented reality world in which they are tasked with “catching them all.” If you’re one of such users, then we have a good news. 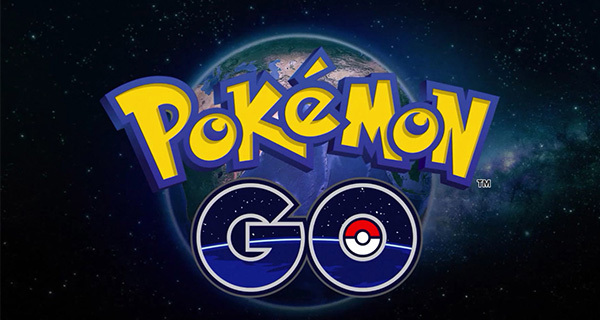 The game is in the process of receiving a new update across both the iOS and Android platforms as was teased by Niantic a few days back. The update is rolling out right now, so if you don’t yet see your installation update from the App Store or Google Play, it may be worth waiting a while and checking again. The update, which brings Pokémon Go up to versions 0.41.2 for Android and 1.11.2 for iOS, is both a mix of bug fixes and some additional features, some of which may make considerable differences to your Pokémon Go enjoyment. As mentioned earlier, Niantic gave us peek at one of the major new features to have arrived with this update a few days back, which is the Catch Bonus. Apart from this, the new update is now also allowing up to six Pokémon to be brought into battle at friendly Gyms, and it has also decreased the evolution animation, among other things. Niantic has also released the complete changelog which details just what has gone into this updated version of the game. Pokémon Go was the biggest gig in town for a good few weeks not that long ago, but participation in the game has fallen off a cliff as of late, perhaps due to over saturation of the market. There are, after all, only so many people a game like this can reach. Whatever the reason, Niantic will be hoping that this latest raft of changes will re-engage its erstwhile fans. Pokémon Go 1.11.2 for iOS and 0.41.2 for Android can be downloaded from App Store and Play Store respectively. It isn’t due to over saturation. It’s the worthless tracking system. Decreasing the evolution time will be a big boon for all the pidgey grinders out there looking to maximize XP from lucky eggs! As long as they block root users many like me won’t be able to play. They already have banning measures in place for cheating and should not block root users. Congratulations on finding a difference between what I wrote and what was written in the version update notes. Real players know exactly what I meant, but since you seem to need an explanation, here it is: At the current length of time it takes to evolve a pokemon, a user can generally evolve somewhere around 65 pokemon during the 30 minute lucky egg period for 65k xp – 32.5k of which you get for evolving, and 32.5k of which is from the lucky egg bonus. By decreasing the time it takes to evolve a pokemon, you will now be able to evolve more pokemon within that 30 minutes and therefore get more bonus xp for each lucky egg used.